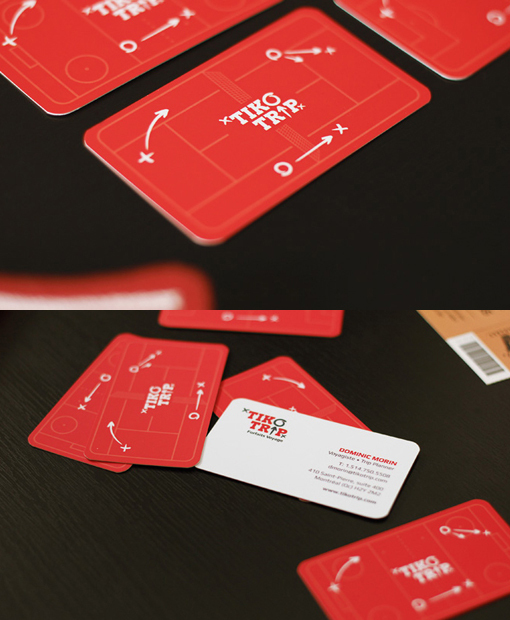 Interesting card design for trip planning company Tiko Trip. Bright red color with rounded edges make the card very presentable and unique. Designed by Baboon Creation design firm.